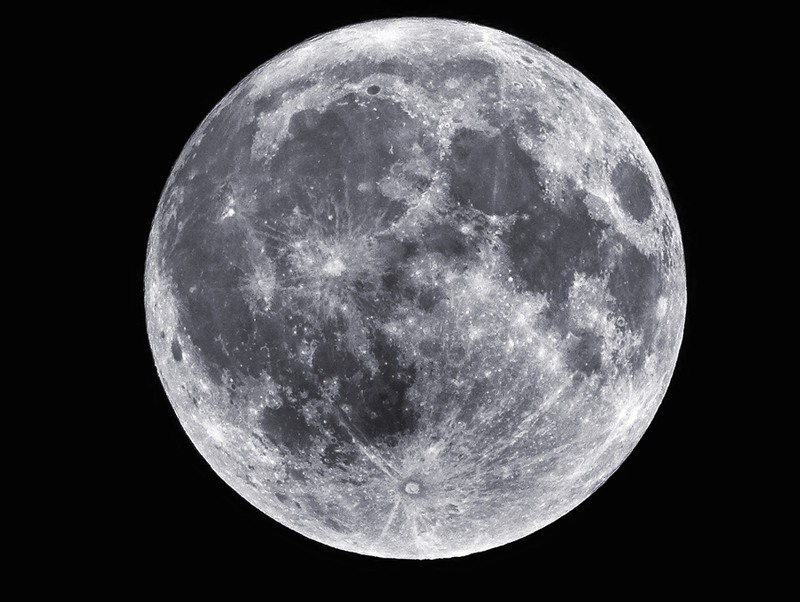 You are at:Home»Air Force»The Air Force, nuclear detonations and … the moon? First came the flying saucers, and now another Air Force experiment has shed some light on a past space endeavor. Except this time, it was to be at the expense of the moon. “The Nazis had explored piloted space planes that could skip off the atmosphere to drop bombs on America; the United States Air Force considered adopting this technology with the Dyna-Soar. Throughout the 1950s, unmanned missiles overtook piloted bombers as they became increasingly sophisticated and their range improved. Reiffel’s proposal had clear motivation: Testing nuclear weapons in space was essential to advance scientifically, politically and militarily. But he never went further in his initial proposal to explain the type or size of nuclear explosives. The second chapter, as well as Volume II — currently unavailable to the public — supposedly holds that information. Was the project abandoned? Teitel says most likely, considering we explored the moon with peaceful programs. But nuclear devices did make it to the moon — some Apollo surface experiments were powered by radioisotopic thermoelectric generators, or RTGs, the same power source that’s powering Curiosity’s trek across Mars. As far as we know, nukes have yet to go boom in the night sky. But somewhere out there, someone may just be flirting with the idea once more. By far the most helpful as well as current info I recently found for this area. I am sure pleased that I saw that article by chance. I’ll probably be subscribing to your own rss feed so that I can have the most recent updates. Love all the stuff here.